Review of the Gigabyte GTX 1660 Ti Gaming OC 6GB Graphics Card. 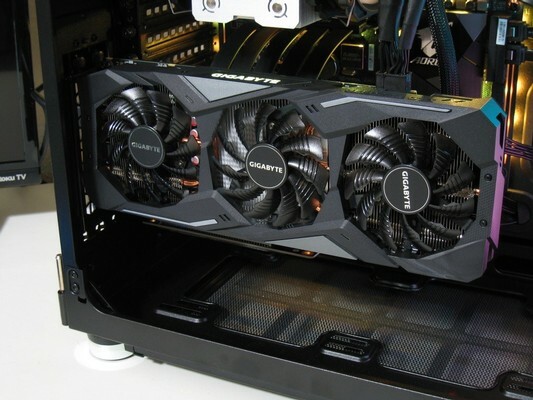 The Gigabyte GTX 1660 Ti Gaming OC 6GB graphics card will satisfy users looking to get in on the exciting new Turing technology, without breaking the bank. I can recommend this card to anyone needing the performance boost equivalent of a GTX 1070, for a much better price. Gigabyte GTX 1660 Ti Gaming OC 6GB kaufen.